Airway Automotive Services offers used vehicle financing through major lending institutions at the best financing rates and terms available. 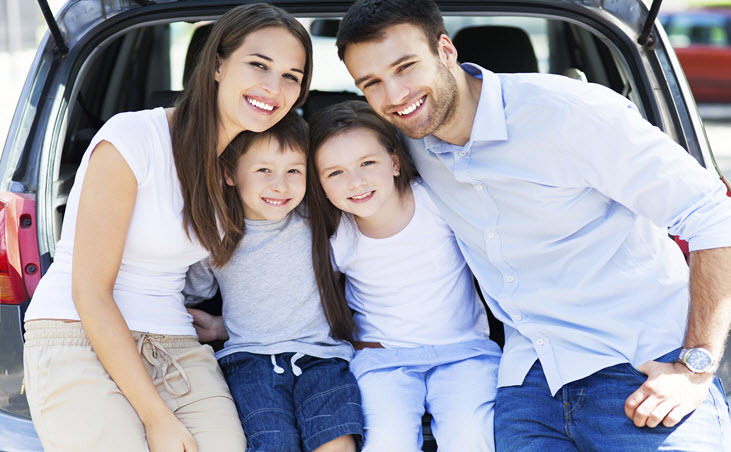 We can help you tailor your used car loan to fit your budget and your lifestyle. Complete our secure, easy, online financing application. We will contact you promptly to discuss your vehicle financing options and provide the financing solution that works best for you. By submitting your email address or phone number, you allow us, Airway Automotive, to include you on our contact lists to send you information about our products, services and promotions. You may revoke consent at any time by clicking on the "Unsubscribe" link in your email.